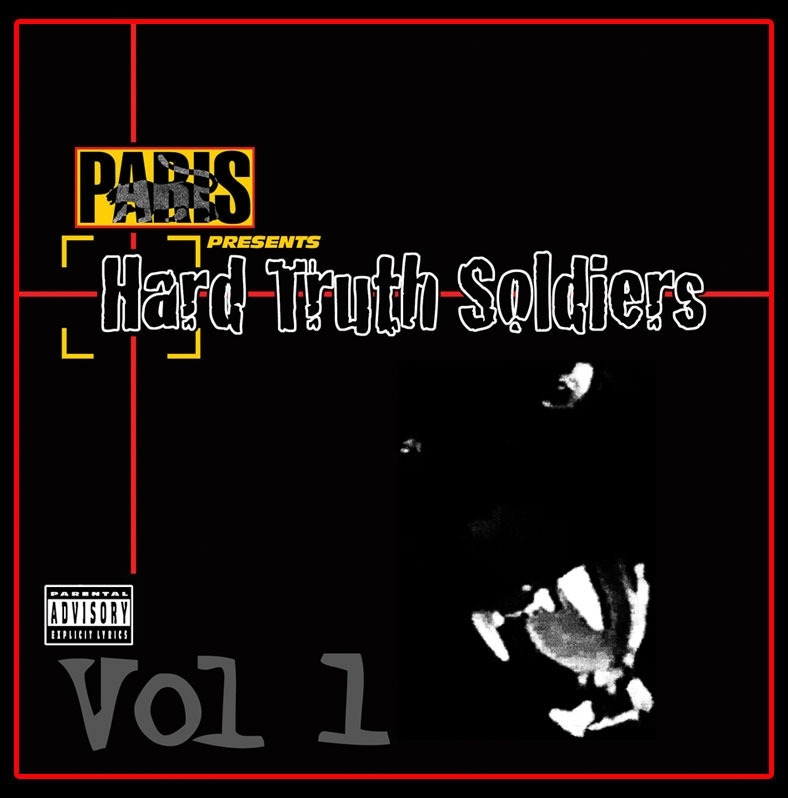 Featuring Paris' trademark massive sonic production, Volume 1 showcases contributions from Public Enemy, The Coup, Dead Prez, Paris, T-KASH, Kam, The Conscious Daughters, Mystic, MC Ren, Sun Rise Above, and The S.T.O.P. Movement (Mobb Deep, Tray Deee, Soopafly, KRS-One, Defari, Daz, J-Ro, RBX, Bad Azz, WC, Dilated Peoples, Mac Minister, The Alchemist, Mack 10, Evidence, Defari, Everlast, and B-Real), among others. With guest production by Fredwreck. 5. Made In America - T-K.A.S.H. 9. 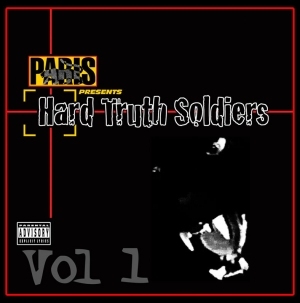 Throwyahandzup - DeadPrez, Sun Rise Above & T-K.A.S.H.